1, I enjoyed looking through my sons baby photos, i feel so blessed to have him. he was 8 years old this July but it doesn't seem that long ago he was a baby. 2, My Son is really enjoying this school term, he has just started swimming lessons, he has also joined the after school football club on Mondays, I really hope this helps him with his confidence as he can be a little bit sensitive. 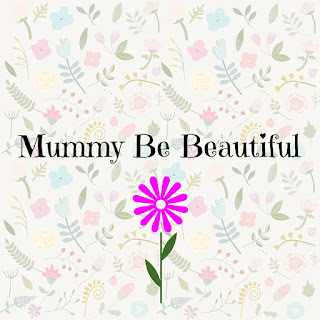 If you would like to join this linky and read other bloggers posts please pop over to mummyfromtheheart the lovely lady Michelle that started this great linky. He was so cute! Glad he is enjoying life. I love going through baby pics! Where does time go?